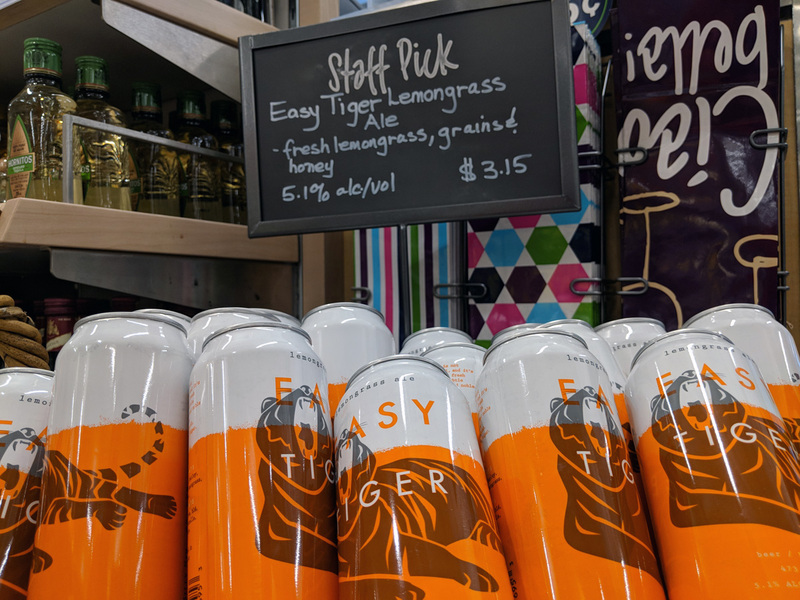 I was proud to launch in January 2018 Easy Tiger Lemongrass Ale, our first product on the market. My partner, Matt Cowan, and I had been homebrewing in our one bedroom apartment for a few years before we took an extended trip and backpack around South East Asia. 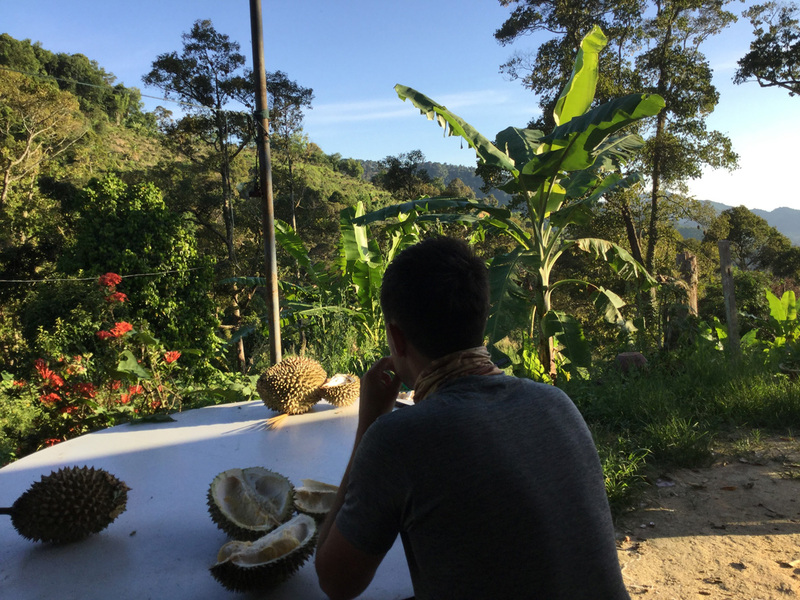 Naturally, we were exposed to an ample amount of new flavours and aromas during our travels. Upon returning, we were ready to go full force with making the transition from homebrewers to professional brewers. Toronto, being so diverse in terms of its population and available cuisine, also has a booming craft beer scene. So what is more appropriate than bring that diversity of flavours and backgrounds to beer? The lemongrass is a bright and aromatic additional to a highly quenchable light ale. "I just buy whichever can looks cool"
We knew the can design is very important. We decided to go with an eye-catching, bright colour that we could own and stand out from all the other cans on the shelf. I wanted the can design to be trendy but have some lasting power that doesn't look so dated in a few years. So I paired a flat illustration design with a timeless font. 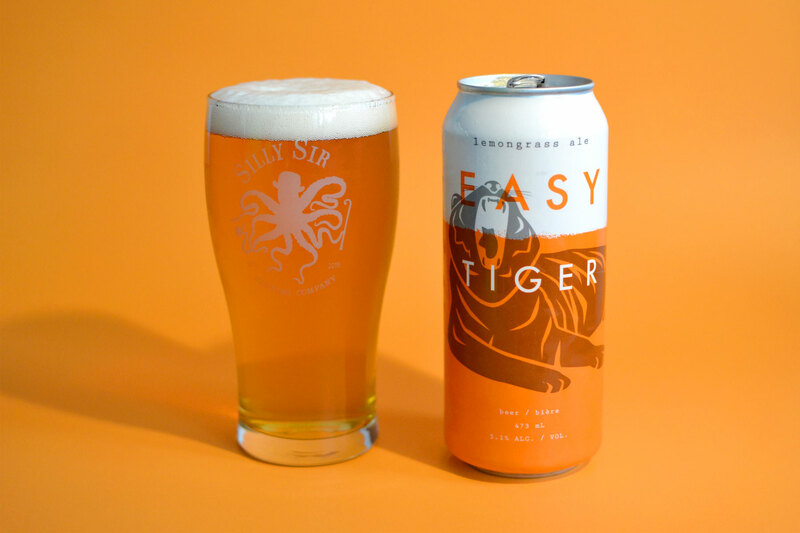 The tiger's pose speaks to the name and the easy drinking quality of the beer. Because we don't come from backgrounds of tremendous wealth, contract brewing was the only way, financially, we would be able to start our brewing careers at this point. It's one thing to brew a batch one a small scale, it's a whole other beast to scale up a recipe ten-fold. Even with the help of an experienced brewmaster that knows the ins and outs of their large-scale system, we oversee each brew day to make sure is everything is to our standard. And to this day we are sightly tweaking each batch based on feedback of previous batches to dial in the perfect brew. 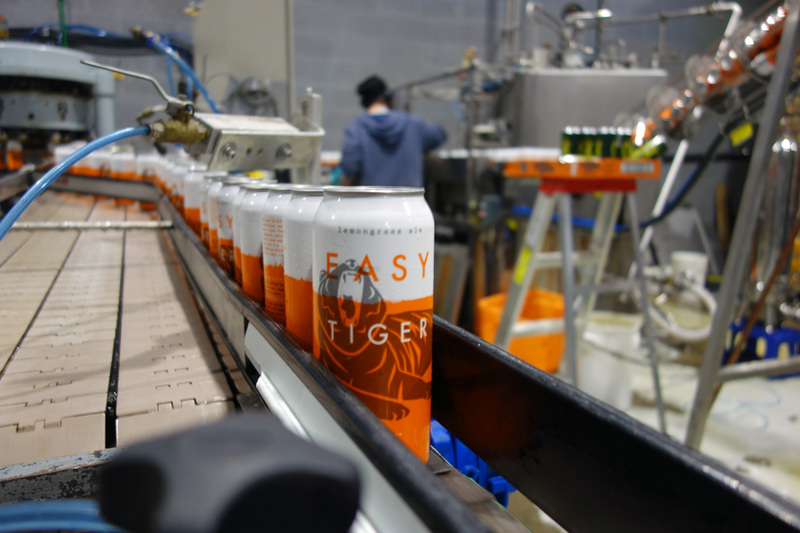 We knew that the easiest way to get our product into the bellies of our consumers would be by being on available on the shelves of the LCBO stores. We worked through the process for about 8 months before getting our listing approved. We are lucky to have participated in a number of beer festivals in Toronto and Hamilton. We were proudly one of the smallest and most local breweries at these festivals and we had many return customers even though we only poured the one product at these events, while most breweries are offering 3 - 6 different beers. We have even sold out of multiday festivals, forcing us to do emergency keg runs to our warehouse on weekends. 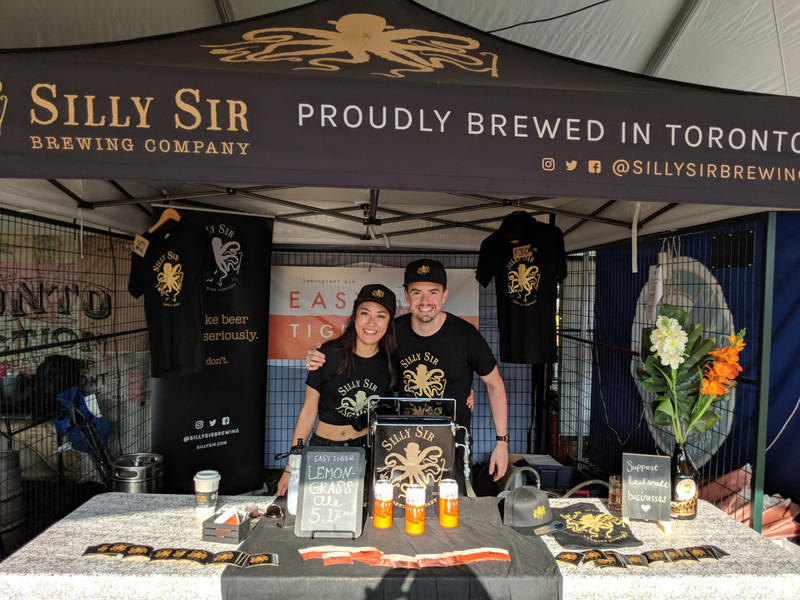 I am 1 of 2 co-founders of Silly Sir Brewing Co. 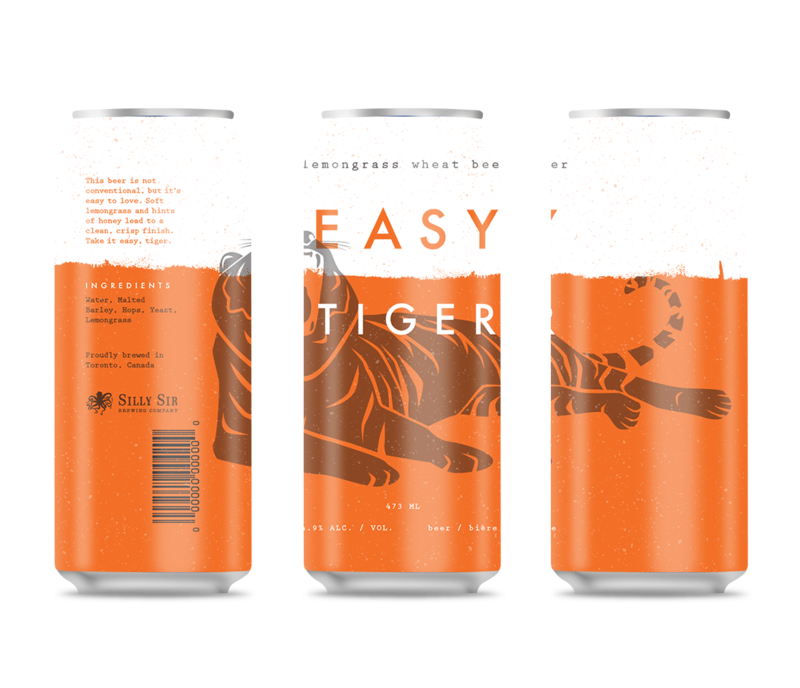 So I had an extremely close part in all aspects of bringing Easy Tiger to market. Company: Silly Sir Brewing Co.